All manufacturer’s warranties are void. Compatibility Iphone XS Max ALL Carriers. Drop protection - Dual material construction makes this custom case the toughest in its class. Due to getting our inventory from carrier closeouts the manufacture warranty is not valid. This case is lightweight and very protective. My only issue is that there seems to be a black fiber imbedded in the case. Other than that it’s great. 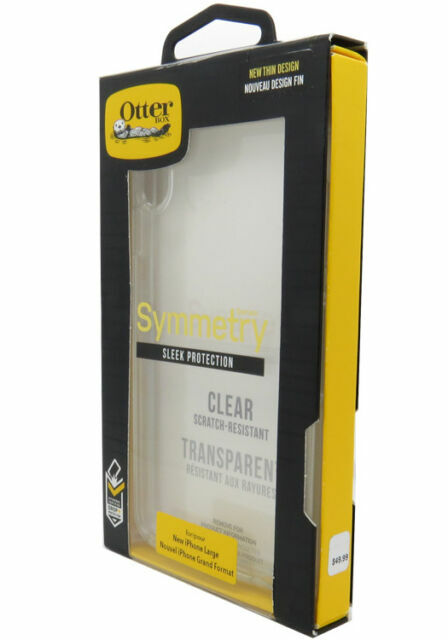 With this case you can see you phone and be protected!